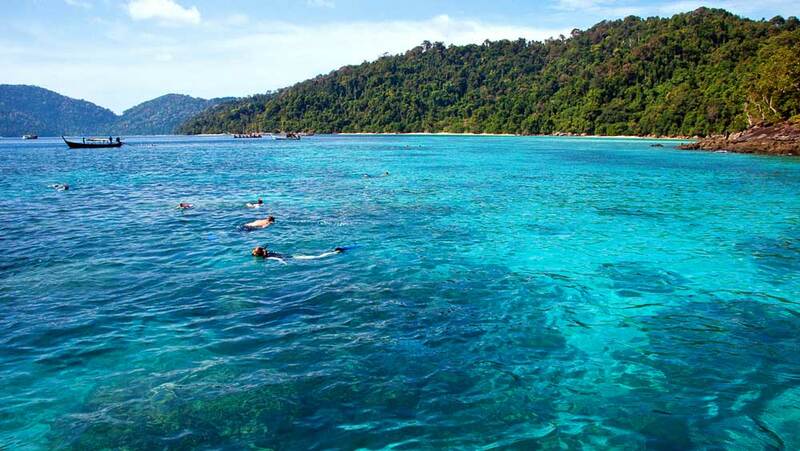 To snorkel Thailand’s reefs is like being in another world. Warm, clear waters are teeming with exotic tropical fish. There are colourful corals and giant seafans forming wonderful scenery underwater. If you have never snorkelled before in tropical waters then it is an amazing experience. To snorkel Myanmar’s reefs is like being in a lost world. If you have already snorkelled in the tropical waters of Thailand then this amazing destination offers new possibilities for adventure and discovery. Myanmar in general is a great location for snorkelling but to date remains largely undiscovered. On a Thailand snorkeling safari with Andaman Snorkel Discovery you will cruise the fairly undiscovered Surin Islands and two famous islands within the Similan Islands National Park: the stunning Koh Tachai and the Manta hot spot that is Koh Bon. You will get the chance to snorkel away from crowds and visit pristine white sandy beaches with only a few people in sight. 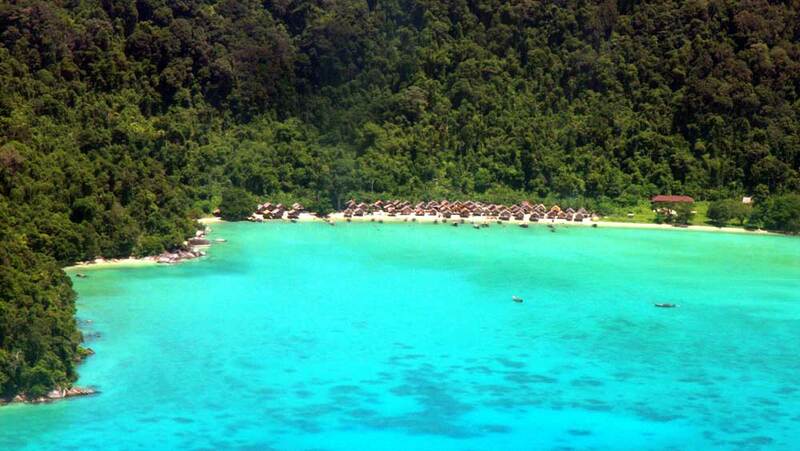 On a Myanmar snorkeling safari with Andaman Snorkel Discovery you will cruise the beautiful Mergui Archipelago. Although the area has been open to visitors for the last twenty years or so, it still remains largely undiscovered. You will get the chance to snorkel well away from any crowds, learn all about the Andaman Sea marine life and meet like-minded adventurers who are also there to relax and enjoy. 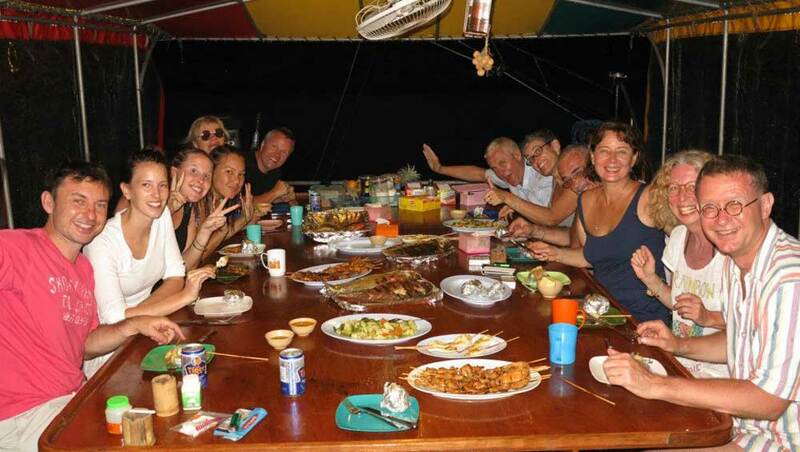 The real highlight with an Andman Snorkel Discovery snorkeling liveaboard is the time we have in the Surin Islands. No other snorkel liveaboard makes this stop and it is truly special. With Ralf’s experience and love of this section of National Park we have managed to uncover some fascinating and exciting snorkel discoveries. 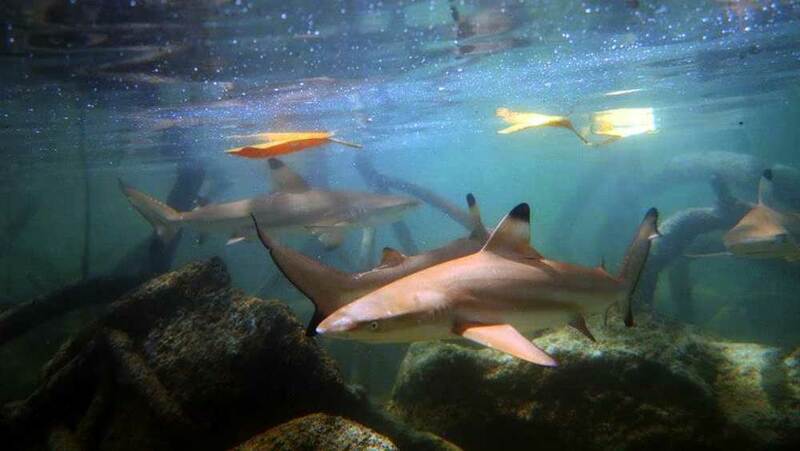 Our number one highlight of the whole trip is when we visit the baby sharks basking in the mangroves. A visit to their territory really is a treat and an honour. We do this when tides allow and take a traditional Moken Long Tail boat over. 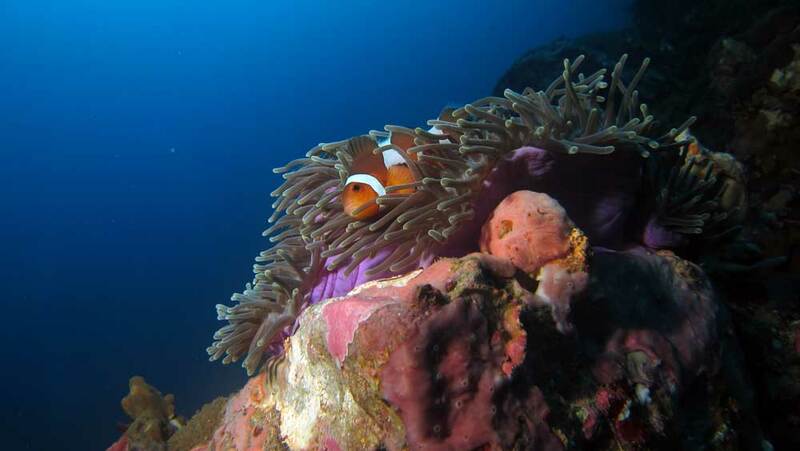 With our experienced Burmese guide we will visit many of the known snorkel spots dotted around the Mergui Archipelago which boast pristine, abundant and diverse coral reefs. As this is our first season heading to Myanmar we will also have the opportunity to explore and discover new potential snorkel spots. The best thing about snorkelling in Myanmar is we are very unlikely to encounter other boats at our snorkel locations. When we hit the water we could be the first ever snorkellers to explore that particular spot and we will certainly be alone. we do not need to beat the crowds, there simply aren’t any crowds! 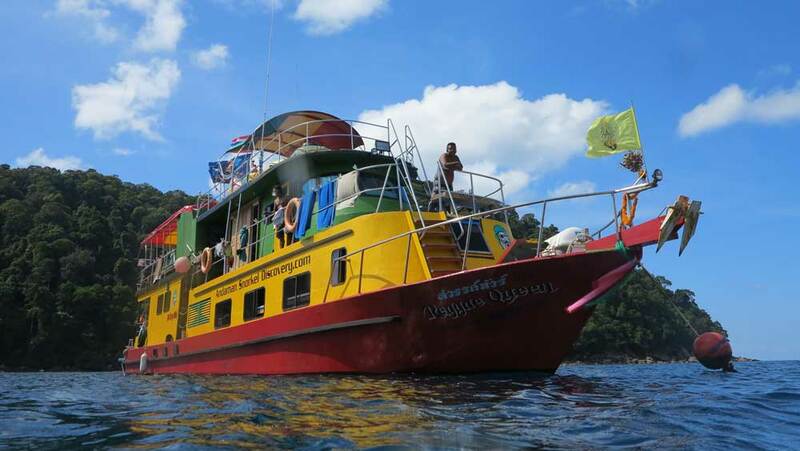 Introducing our Similan snorkeling liveaboard, the MV Reggae Queen. Andaman Snorkel Discovery’s eye-catching snorkel liveaboard boat. As the name and boat’s colours suggest, our snorkel liveaboard is all about fun, relaxation and good times on board. As Bob Marley said, we want you to: Wake up and LIVE! 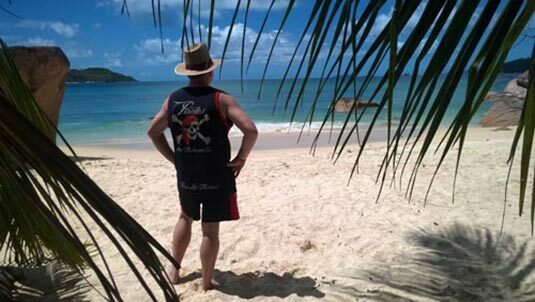 Our guides are out going and extremely knowledgeable about our destinations. The MV Reggae Queen has all the safety features you would expect on board, including life jackets, lift raft, marine radios, fire extinguishers and first aid facilities. Let your days be full of discovery and adventure and your evening full of laughter. 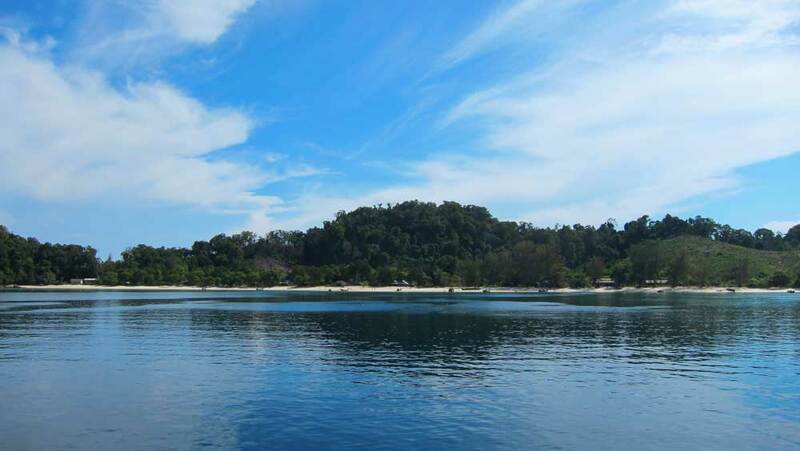 If you have already done some research into Andaman Snorkel Discovery, you will probably have come across some of the many rave reviews about the food on board. We do make sure that we feed our guests well and our on board cook is first class. As you can read from the reviews she has received on holidaycheck.de and on our reviews page, you will learn that guests are not disappointed by her cooking. We always use fresh ingredients sourced from the local market and can cater for vegetarians and those with special dietary requirements. All meals are included, these are made fresh daily with ingredients sourced from the local market. Soft drinks, coffee and the all important drinking water are provided free of charge. You must make sure you stay well hydrated! 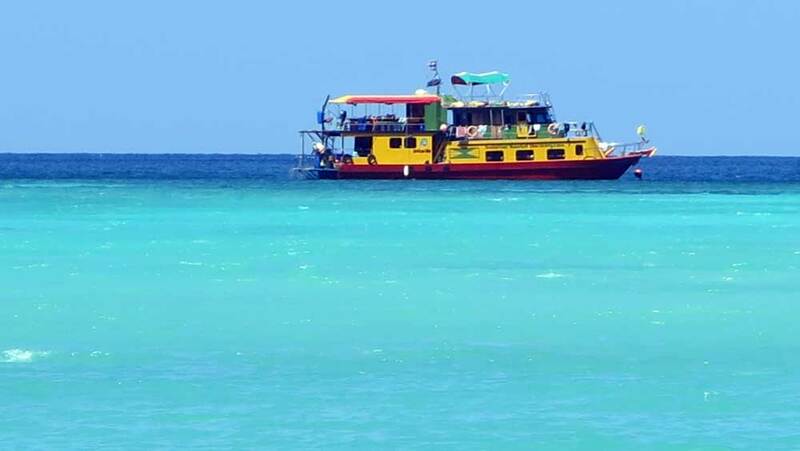 Of course the guides are included in the deal, Ralf will be your trusty tour leader and the other guides will also do all they can to assist you on your stay on the Reggae Queen. You can remain safe in the knowledge that we are insured, so this is included. And last but by no means least, your trusty snorkel equipment for your Myanmar snorkeling adventures is also part of the deal! Phew! There are a few things that are not included in our rates as sometimes they do not apply to everyone. Myanmar entry and visa fees are applicable to all snorkel liveaboard passengers, this is strictly controlled by Myanmar authorities. Any personal items you might require.